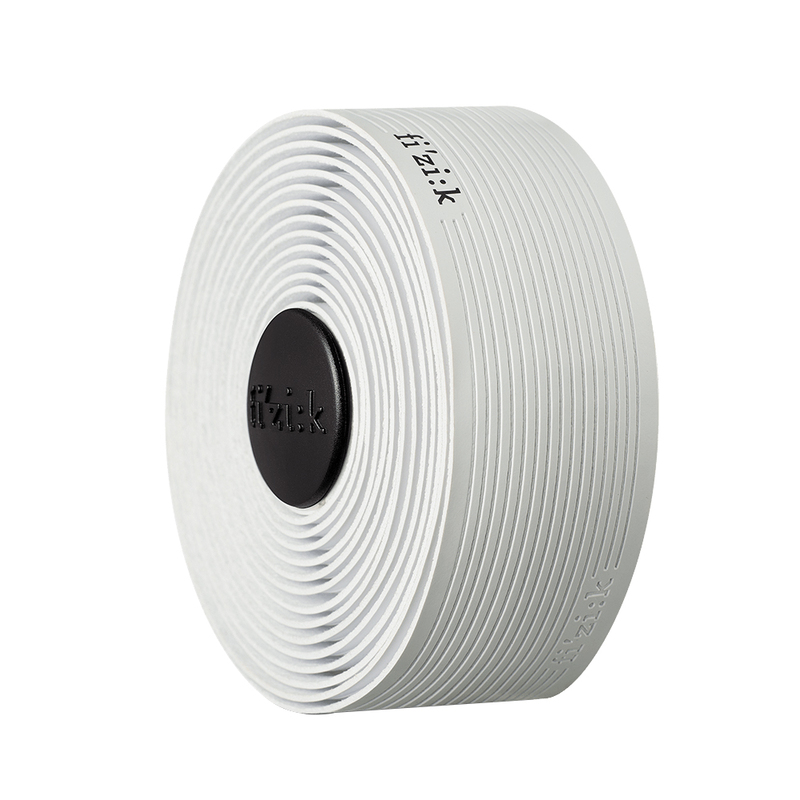 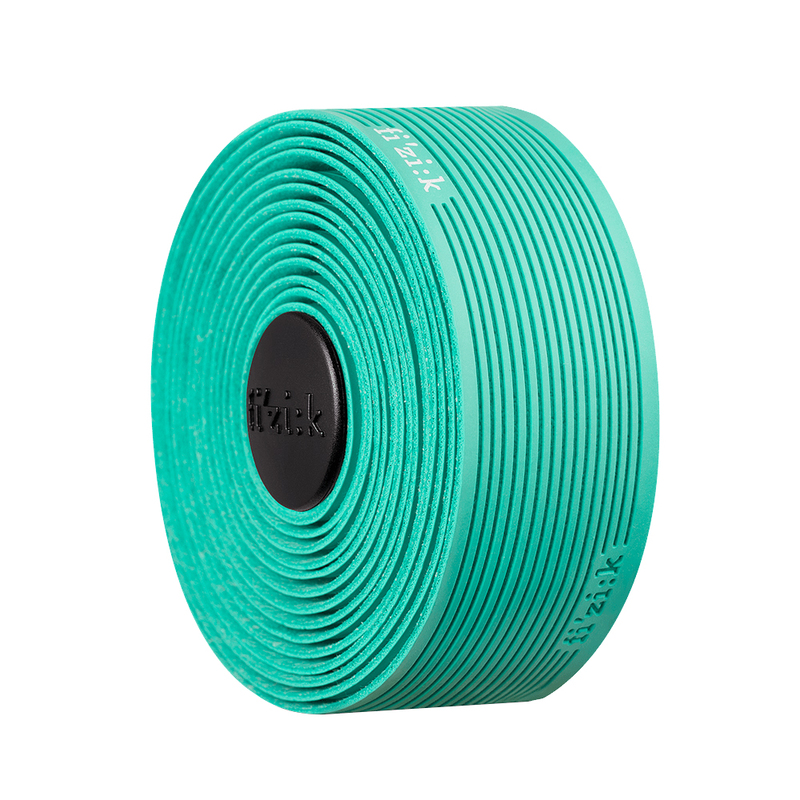 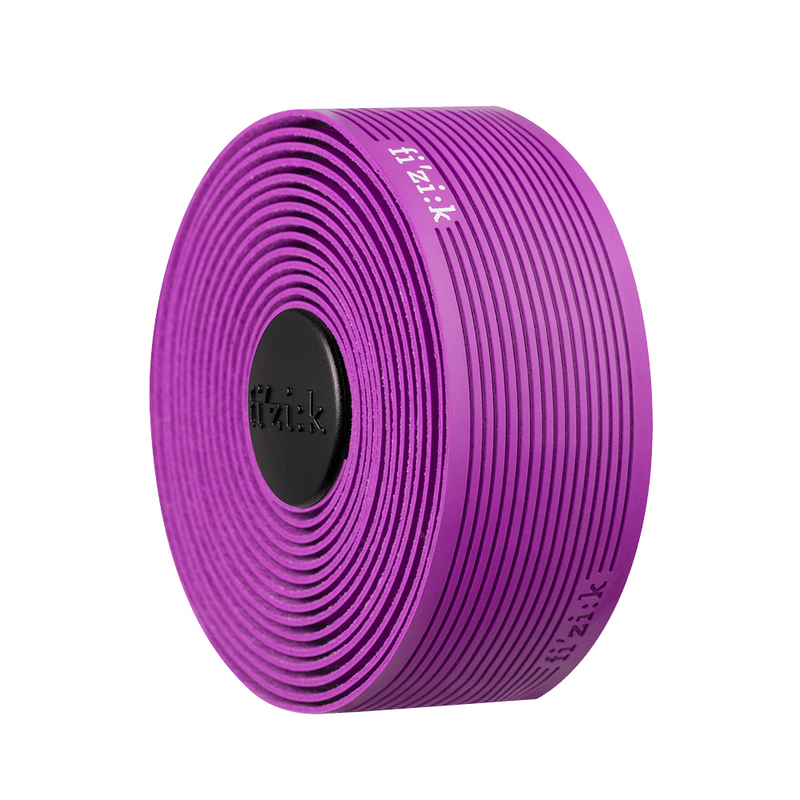 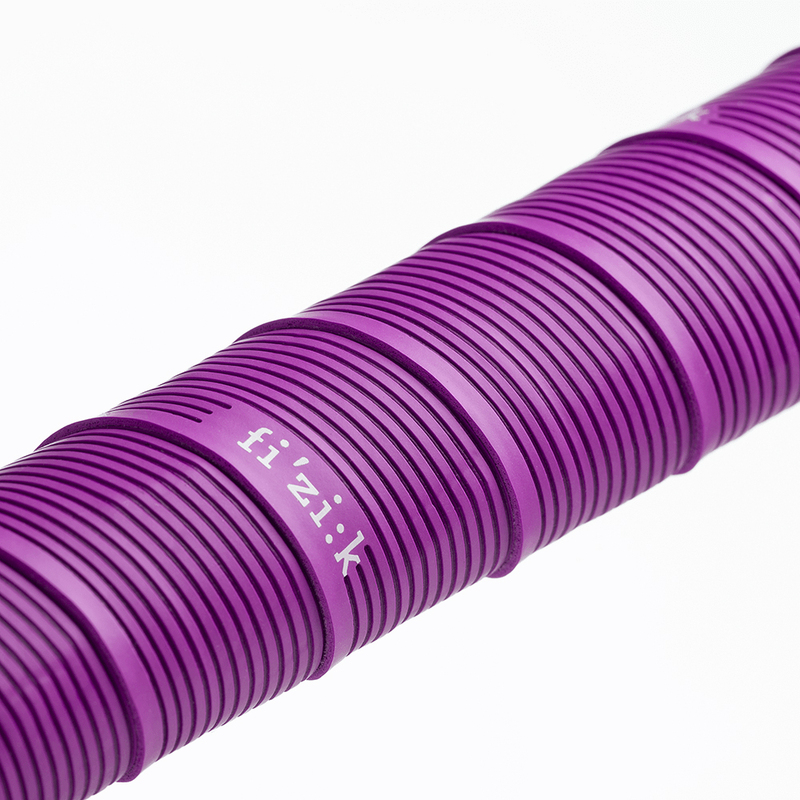 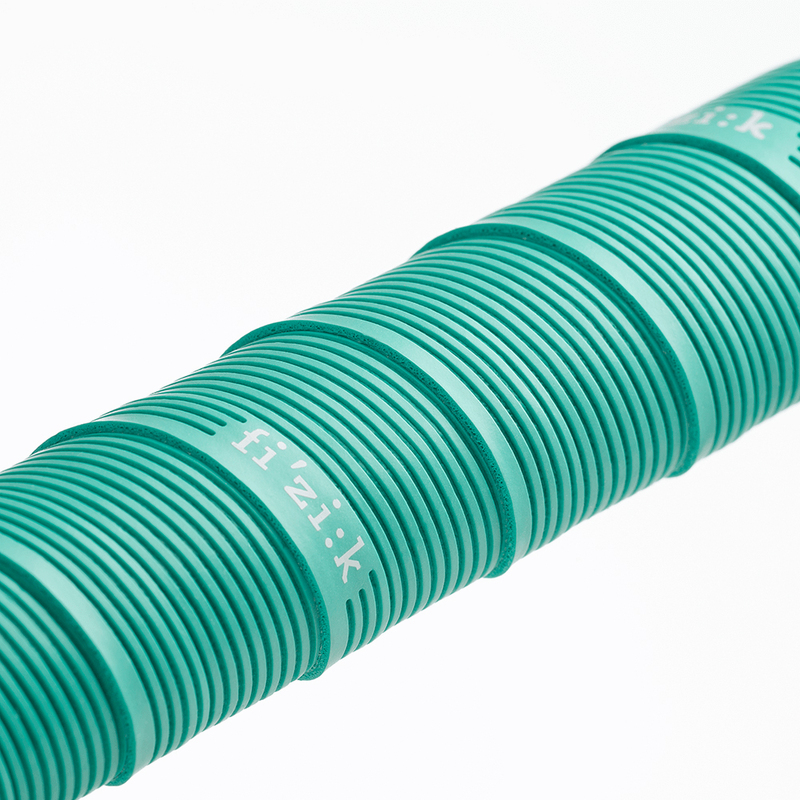 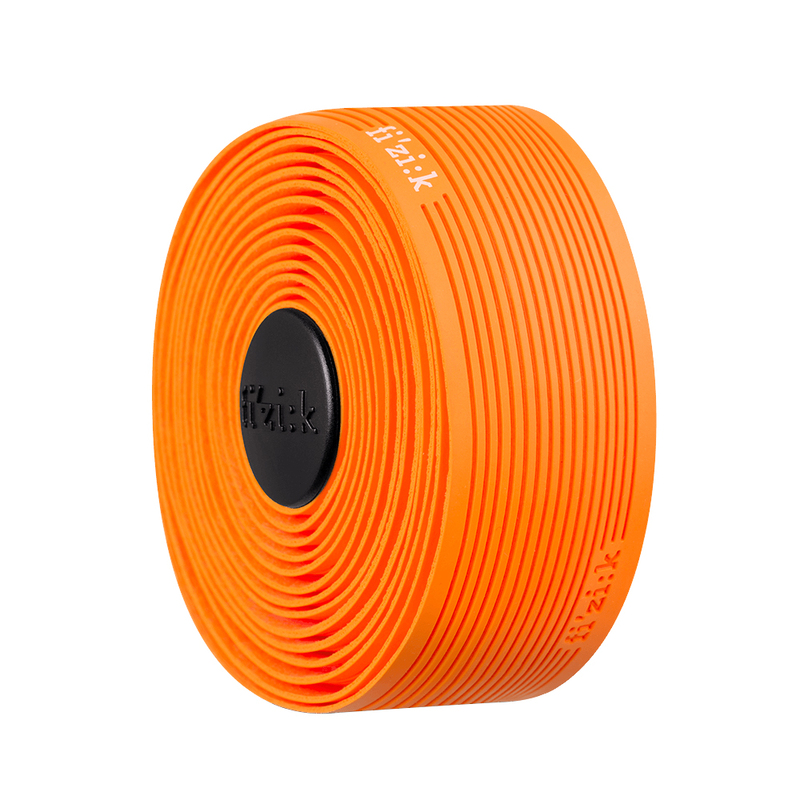 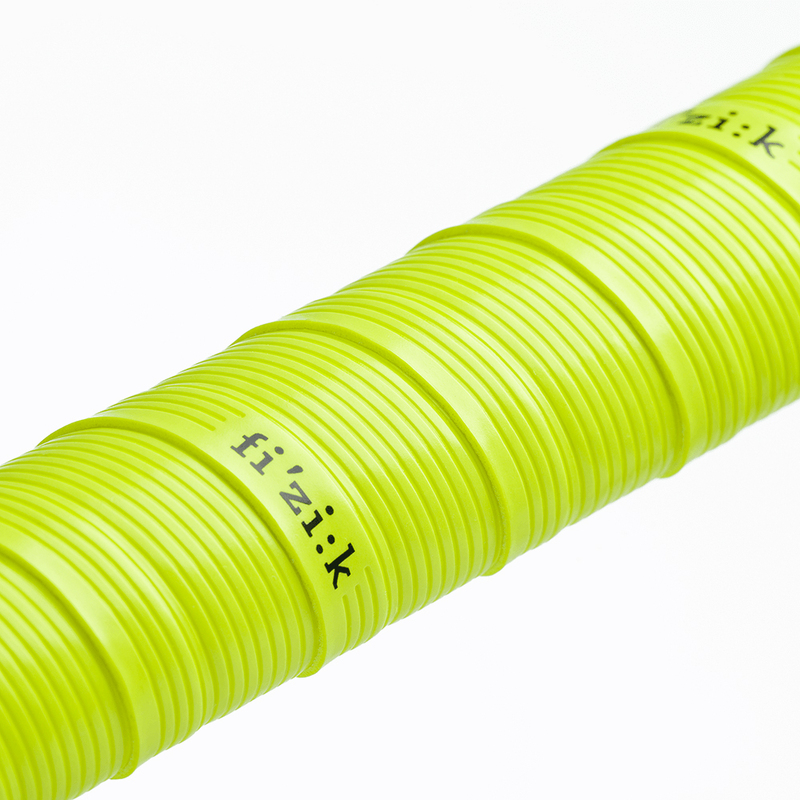 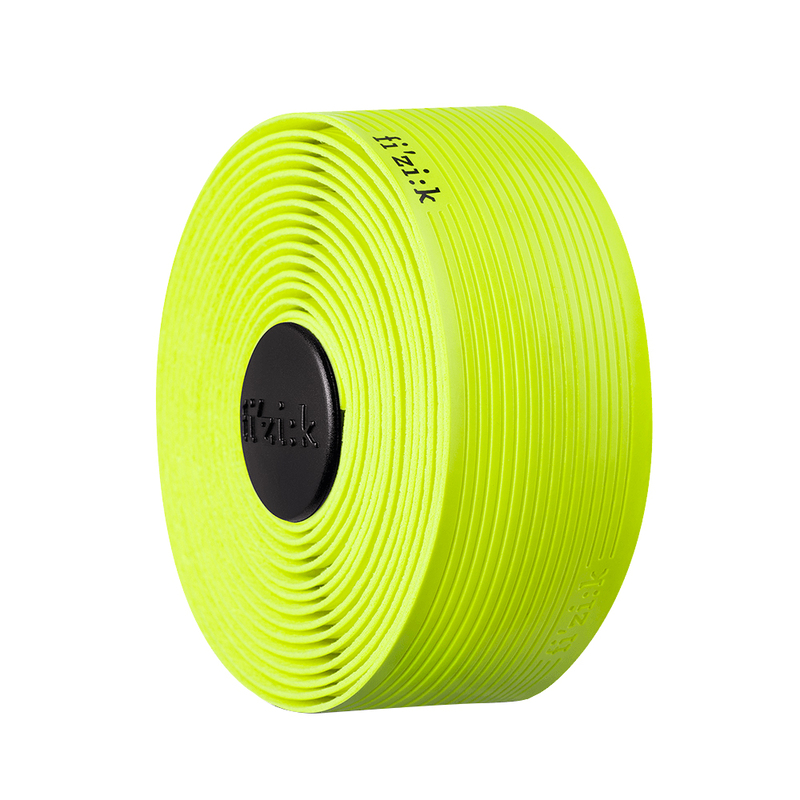 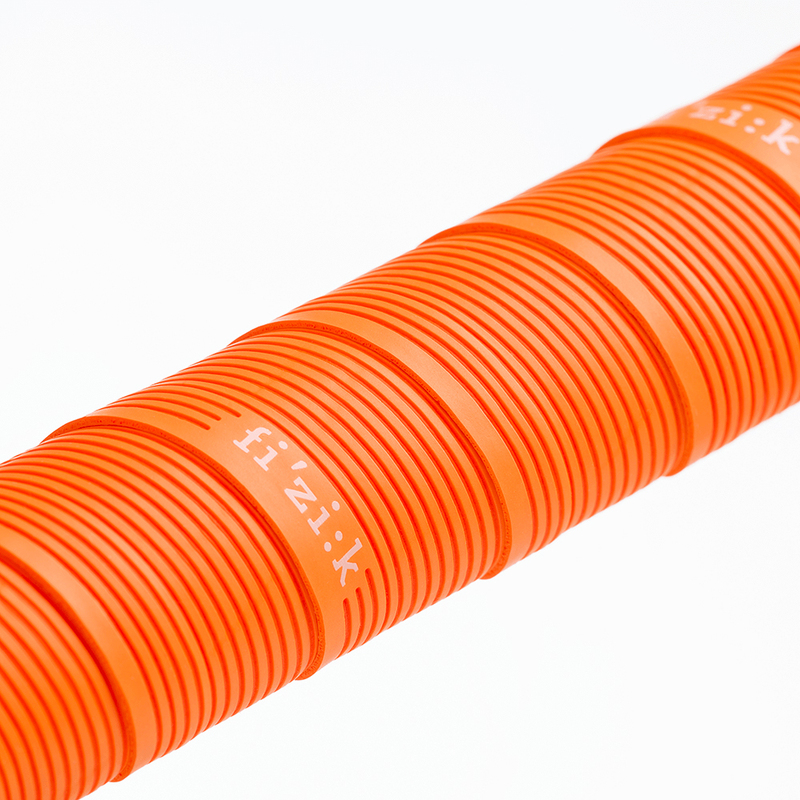 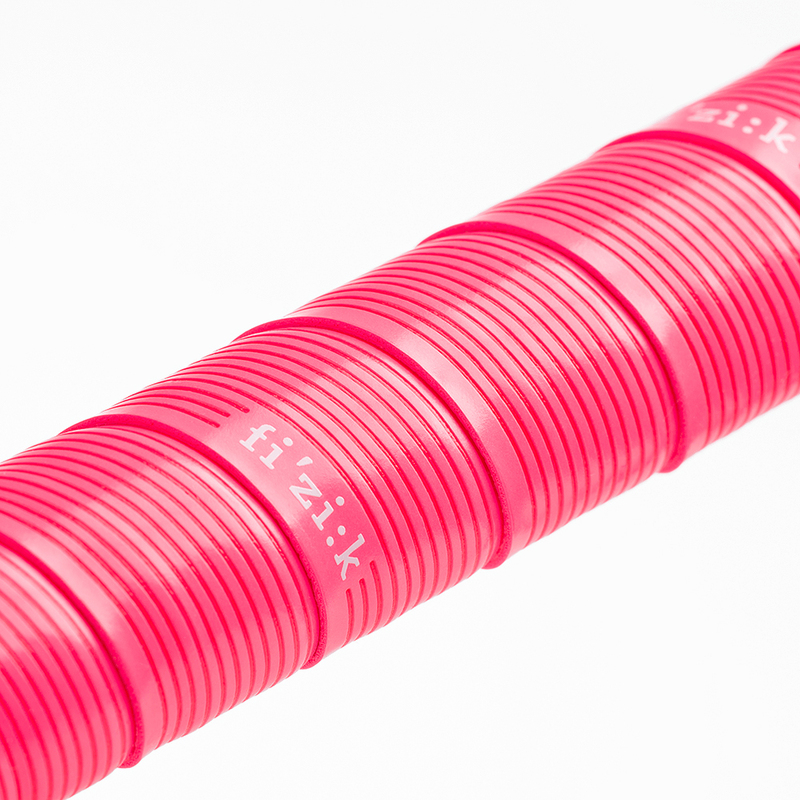 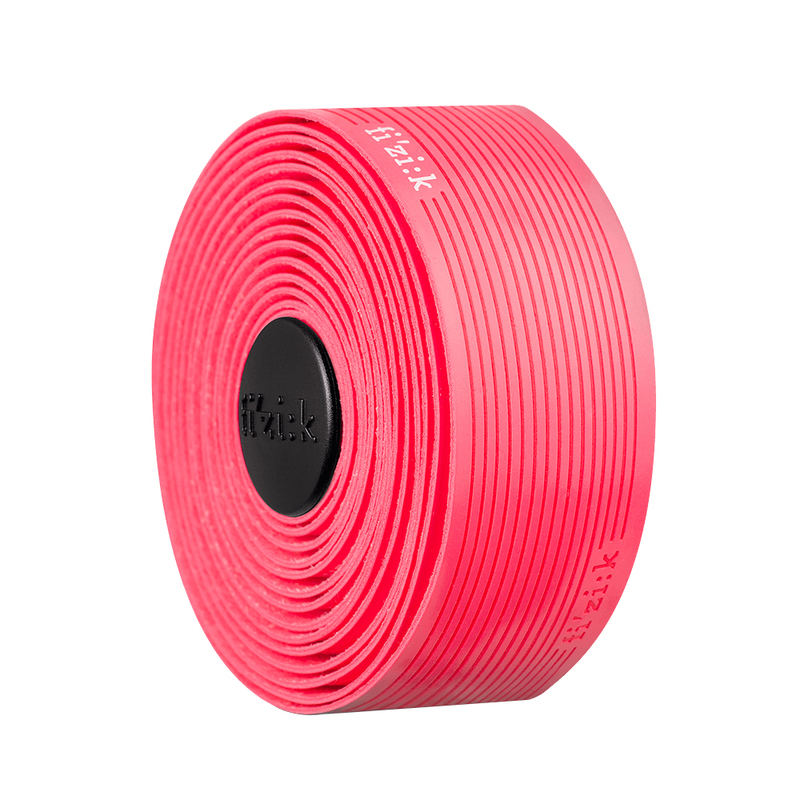 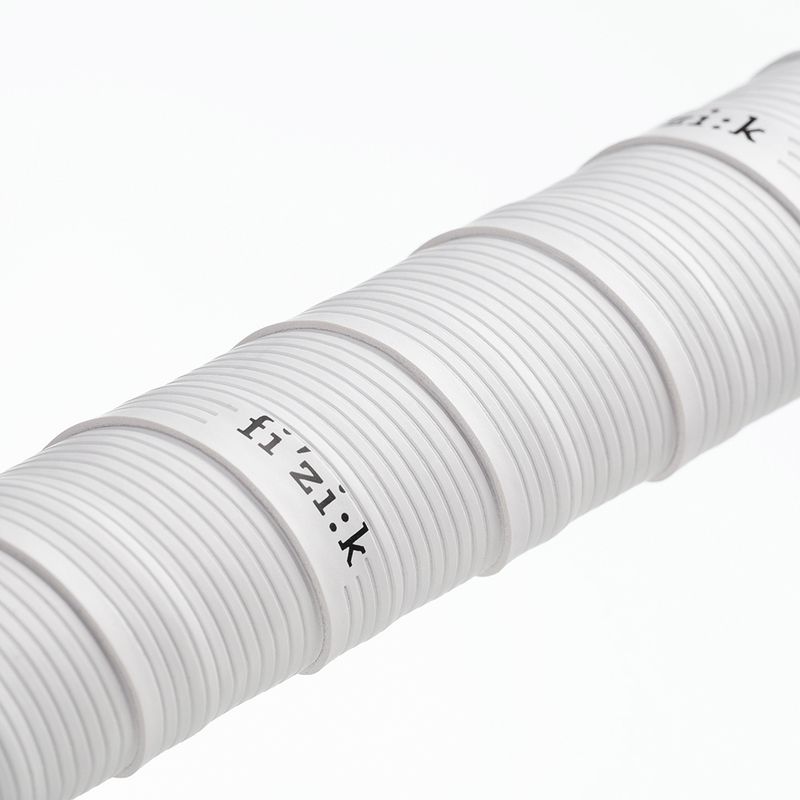 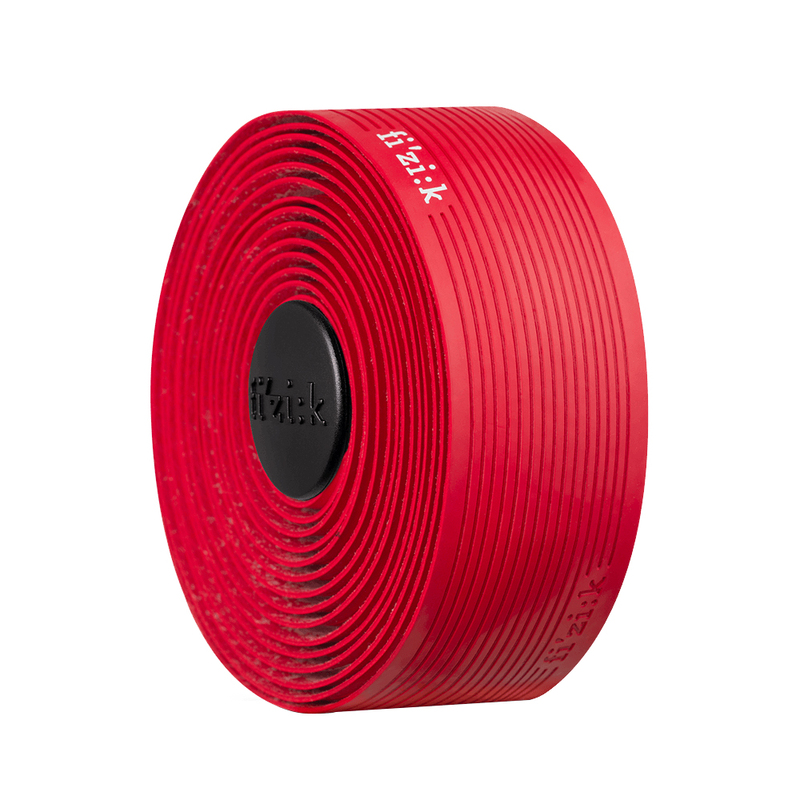 The Fizik Vento Microtex Tacky Bartape features a thin profile to ensure pin-sharp handling with ultimate control. 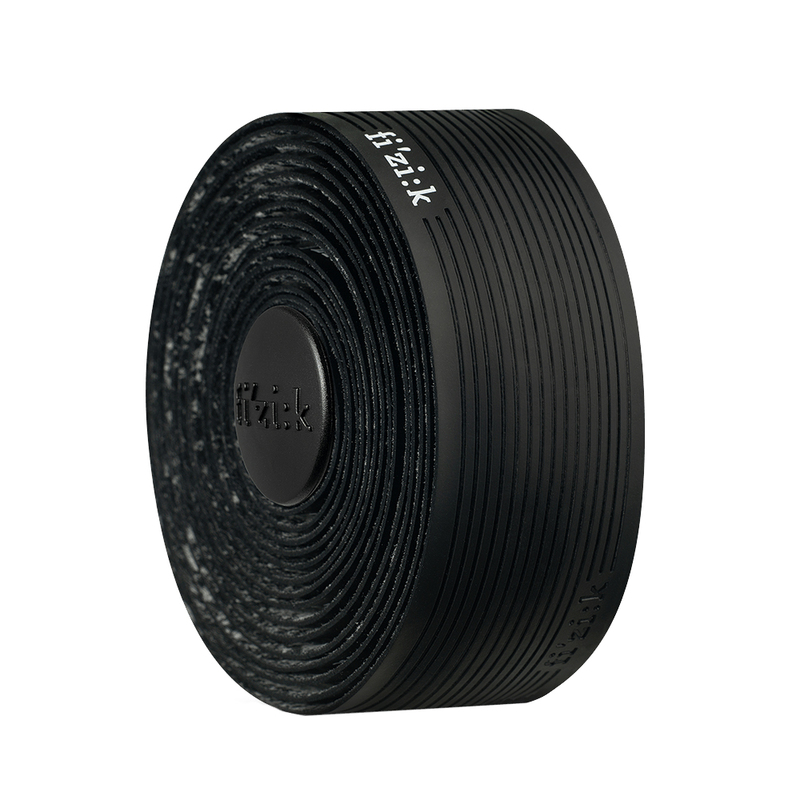 The tacky finish provides a non-slip surface with a raised texture that performs in all whether conditions. 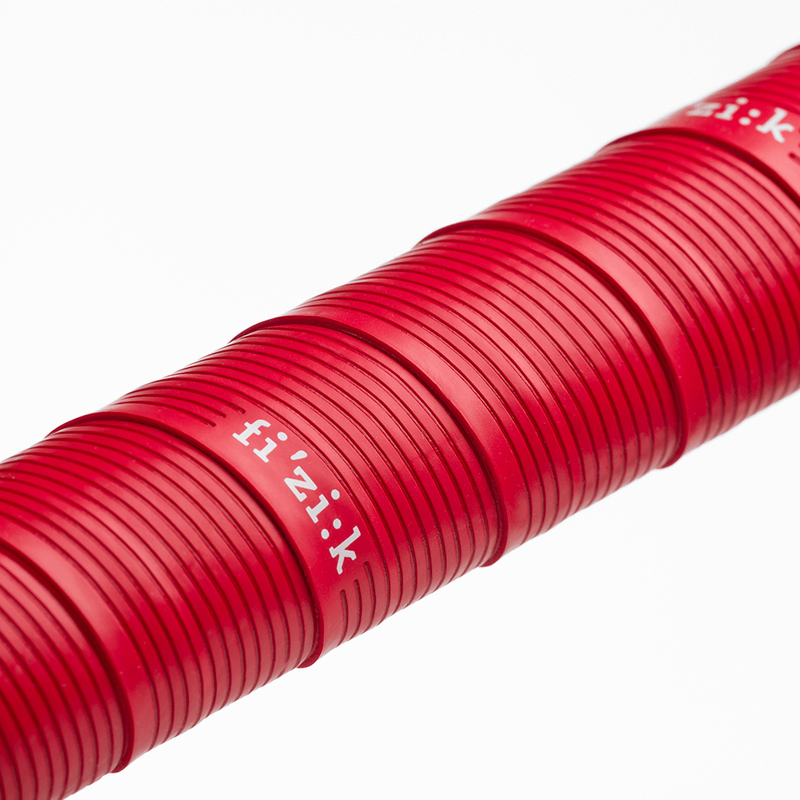 The Vento is bred for racing and is ready to win.